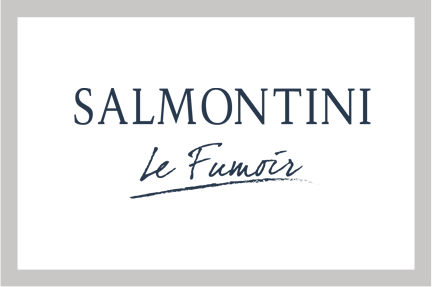 10 Reasons why Salmontini Le Fumoir is the people’s favorite! 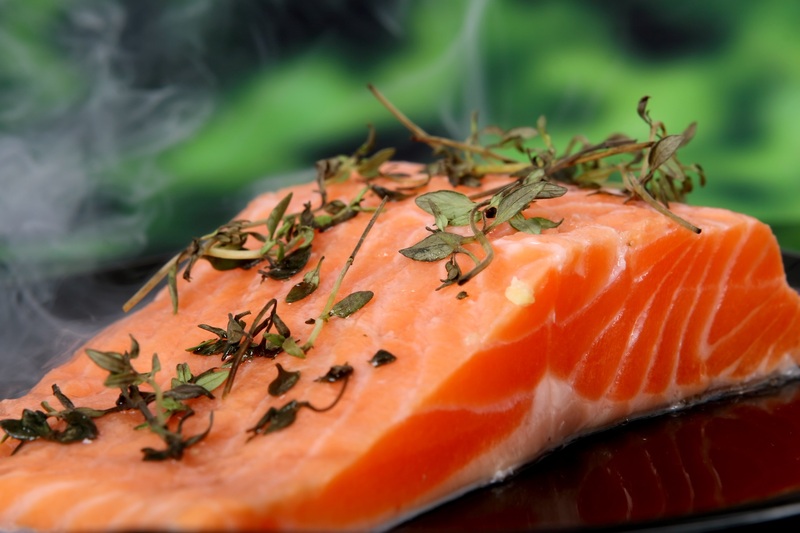 Salmontini Le Fumoir was founded by Joe Bassili, Salmontini has thrived over the years in satisfying her numerous customers who have also made her their favourite place to get the best quality salmons. Copyright © 2018 Le Fumoir. All Rights Reserved.